If you’ve struggled to lose weight, tried every diet and workout routine imaginable with little to no results; then investing in a personal fitness coach is the most important decision you have to make today. Are you always short on time and find it hard to fit training in your day? Do you prefer working out in the privacy of your home and not in crowded gyms? Do you find it difficult to stay on track toward reaching your fitness and fat loss goals? If you have answered yes to any of the above questions then home personal training is a good fit for you. Imagine having a trainer show up at your door at the agreed time ready to work out without wasting time. Wouldn’t it be nice to wake up and jump into your workout and get it out of the way to focus on other important things? How would you feel if you had a trainer to always keep you accountable and push you towards your objectives? Then this is exactly what you have been looking for. Figuring out your own training program can be confusing, unsafe and time-wasting. Therefore, it is important that you must get guidance, support, and motivation from an experienced fitness professional to help you to become the best version of yourself. That’s where we step in to motivate, push and keep you accountable. 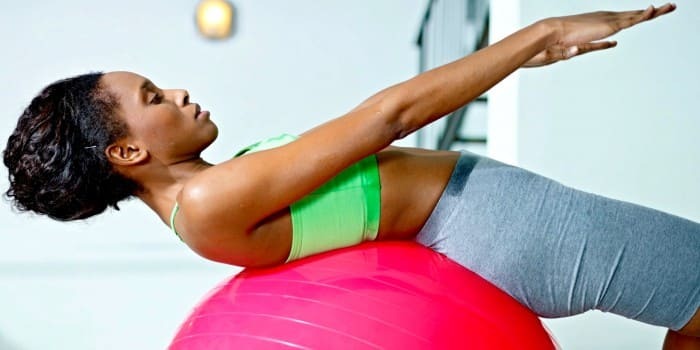 To get you to your peak level of fitness, we use a home workout program that combines High Intensity Training, Weight Training, and Core Conditioning. Our workouts are challenging but highly effective. In addition, you will also follow a simple eating plan that will help speed up your fat burning process.Here is the best part: these workouts are only 45 minutes long. We work around your schedule to get you the results you want meaning time will no longer be an excuse. Hi, my name is Kennedy Magana. I’ve spent the last 12 years mastering the best tactics to get you faster and permanent resultswithout crazy dieting and long boring workouts. My team and I deliver quick and efficient workouts to keep you motivated and focused on your fat loss goals. If you’re a business executive looking to increase your energy levels and perform better at home and at work then this program is perfect for you. During the meeting, we will discuss your goals, exercise history and medical history. We’ll also discuss any injuries and other limitations you might have. Afterwards, we will recommend a training program that is perfect for your goals. If we are a good fit, we’ll get you started right away on your journey to transforming your body and your life. I have gained more self confidence and feel better about myself not only from outside but also from inside. As a result, I feel like I can accomplish whatever I put my mind to. Furthermore, this training has taught me how to do a lot of the exercises correctly and I now know that proper weight training, along with cardio is necessary to lose weight and become fit. Nowadays, I can’t go a day without working out. He is an inspirational trainer. His patience, skill and understanding is helping me lose weight and has set me on the road to a healthier life. Ken’s enthusiasm is infectious and his training technique inspires confidence and self belief. Most of all, I am now training at a level that I would not have thought possible and have made good progress so far.